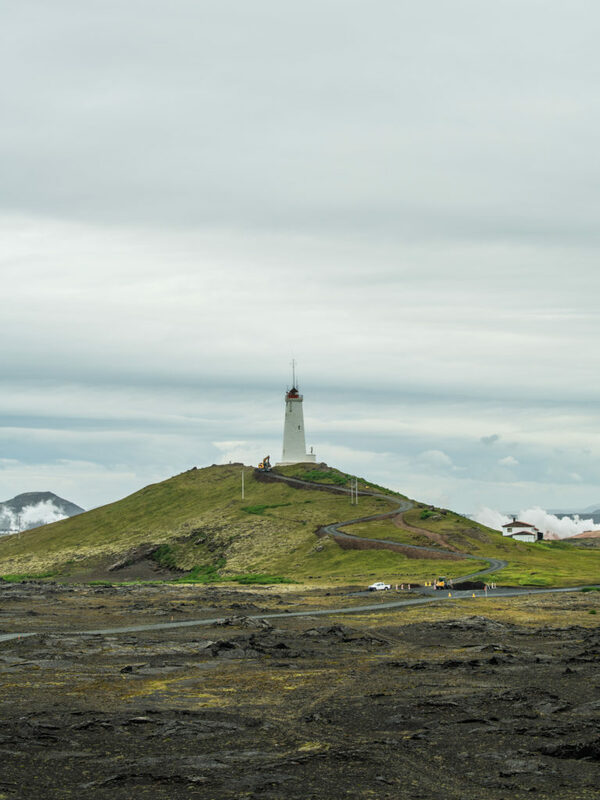 The best thing about the Reykjanes Peninsula tour is that the peninsula is a kind of mini-version of Iceland. In six hours we can show you so many different things, like a geothermal area, fishing villages, magnificent cliffs, and lava fields. 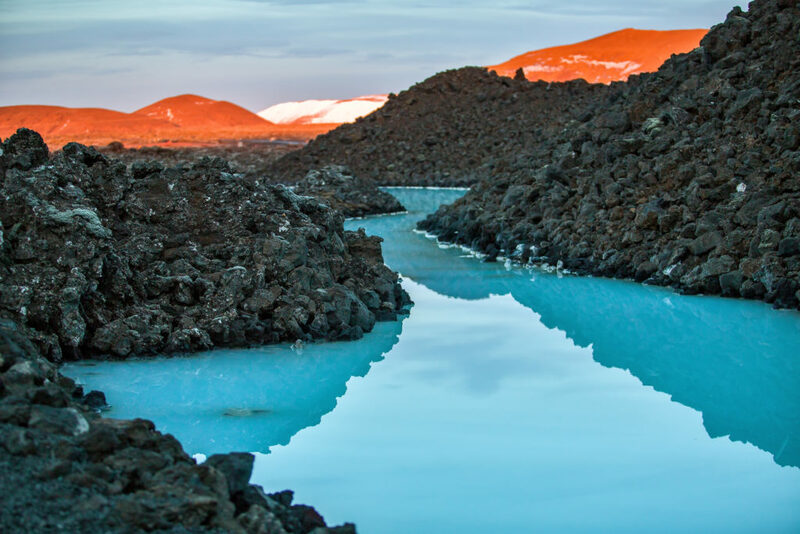 Explore an intriguing part of Iceland in the best way possible, with a local guide. 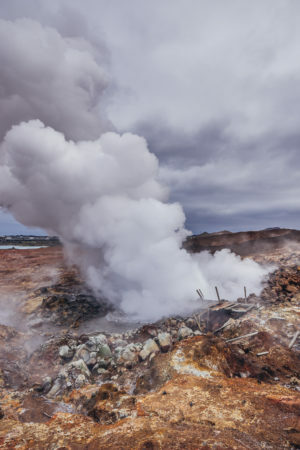 This excellent six-hour tour gives you the opportunity to explore the stunning scenery that Reykjanes peninsula has to offer. 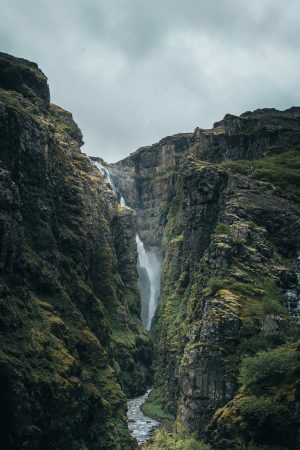 There is no better way to experience the youngest part of Iceland than with a local nature-loving guide who knows all the best spots and stories. First stop is the top of the peninsula. There we have these two lighthouses that are located on breathtaking spot. All around, you can see the ocean and the waves. Right next to one of the lighthouses is old wooden boat on dry. It has a little dock around it so it looks like in the old days. It is really popular to do the dramaticTitanic scene on the bow of the boat. 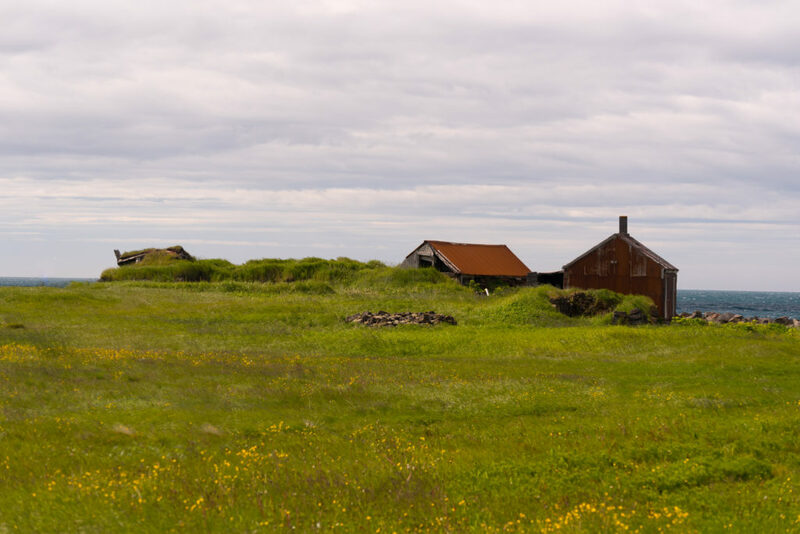 Next up is the oldest and probably the most historical village on Reykjanes Peninsula. Who did live there 1.300 year ago? Can you still see his house? Why is there a black church there? 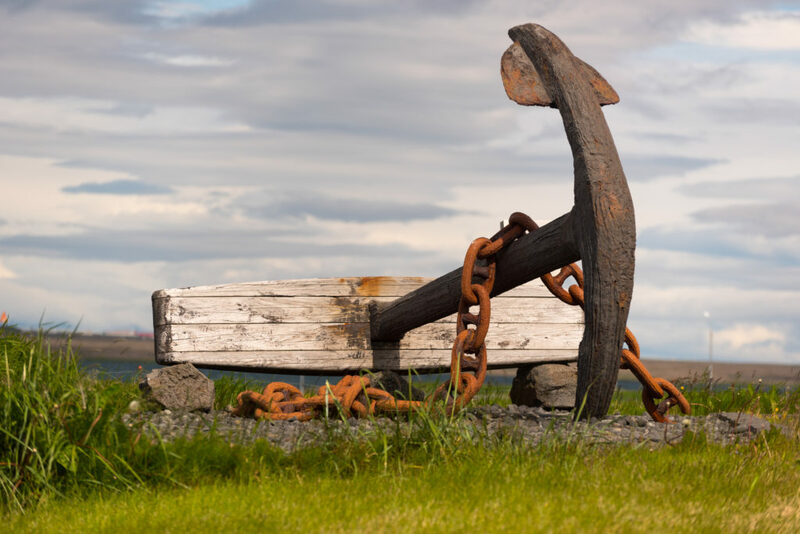 Why is there an 130 years old anchor there? What did happen to this town? There is so much to tell there! Next, you will drive from the North American part of Iceland (geologically speaking) over to the European continent. We know, it’s a bit confusing, but your guide will explain everything. There, you can walk between the two continents and also take pictures of yourself holding the bridge between the continents. It’s a popular photo spot. 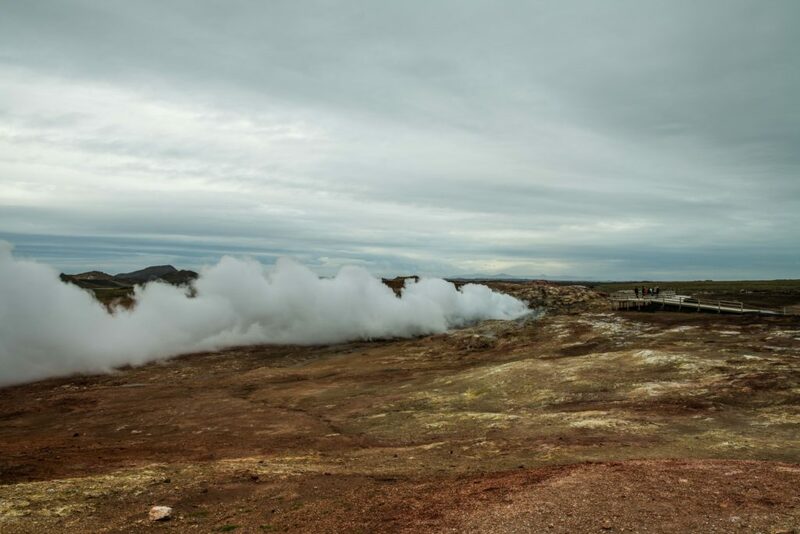 Now, Iceland has many geothermal areas, and we’re taking you to see a fantastic one. You will visit the female ghost named Gunna. She has a hot spring named after her, Gunnuhver. Some people say that they can feel the air getting colder when she visits. 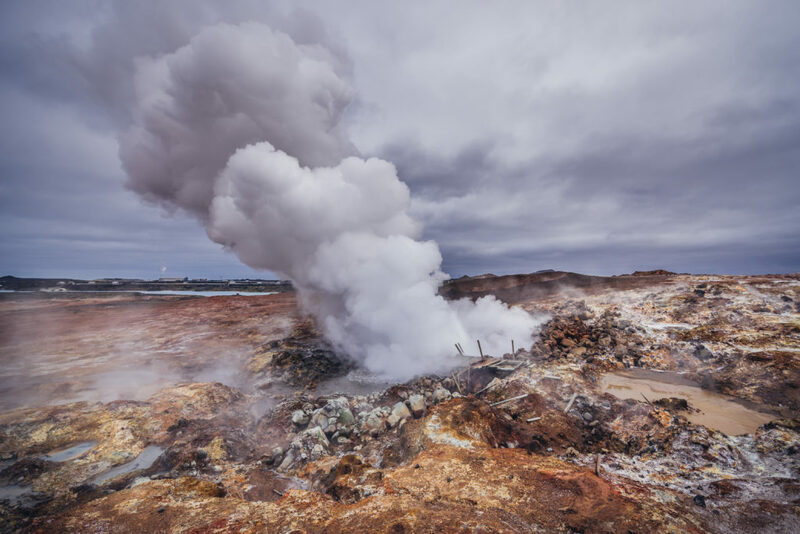 The whole area is known for its colorful geothermal field of mud pools, and you´ll see steam vents almost boiling under your feet. 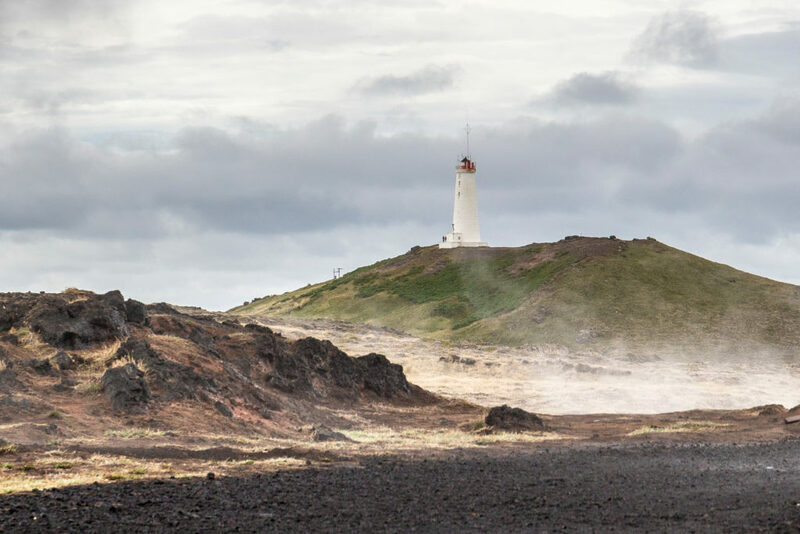 Not far from Gunnuhver is the oldest lighthouse in Iceland. It stands on a tall hill with great views. 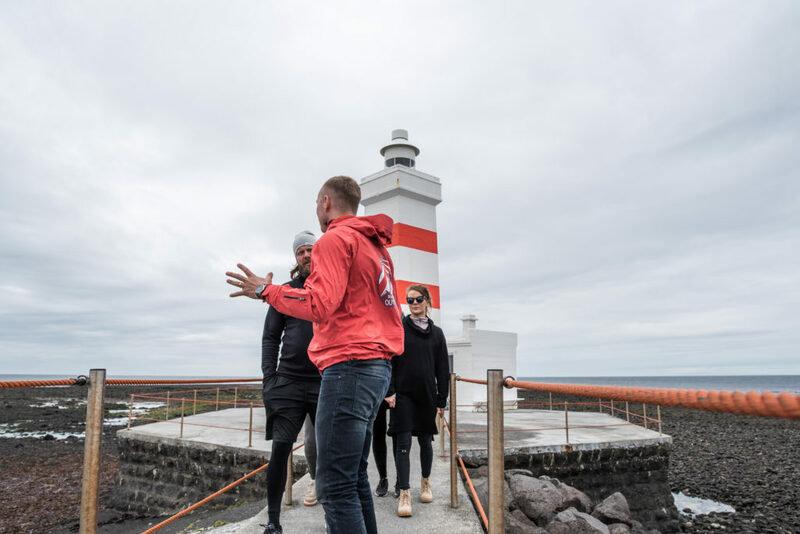 It´s incredible to be near the lighthouse and hear the stories the place has to keep. The whole peninsula is rich with history, and the guide will tell you everything he knows. At the lighthouse you can see other beautiful cliffs and marvel at the ocean, especially the islands close to the cliffs. One of our favorite locations is next on the itinerary. Because Iceland is full of extremes, we tend to like extreme activities. This one is ideal. If you want extremes as well, you can take a bath in the seawater tub named Brimketill. It is situated right next to the ocean. It is freezing though and should be approached with caution because of the strong ocean currents and waves. But, some people think it’s incredible to bathe in Brimketill, so we keep that as an option. The last stop before heading back to the Reykjavik is the walking path next to the Blue Lagoon. 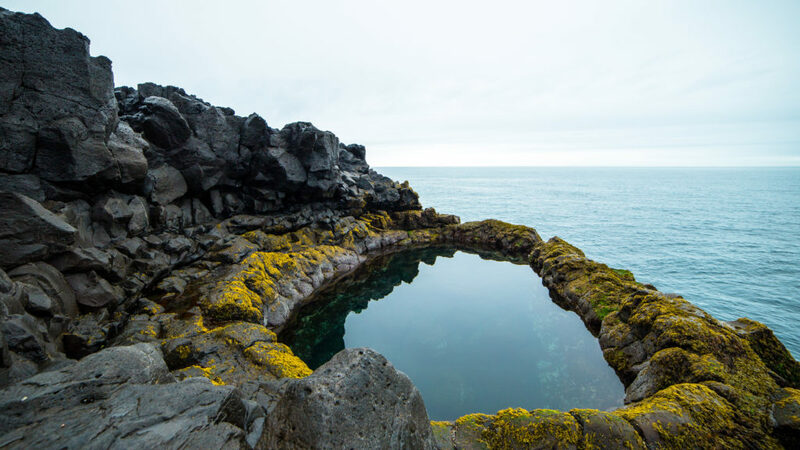 There you can enjoy fantastic lava fields in a surreal nature environment. 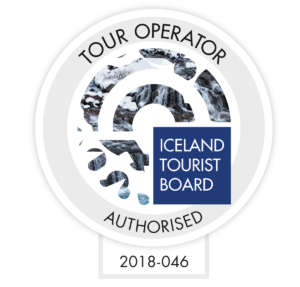 It’s a great way to end the tour since it leaves you in awe of Iceland and especially the volcanically active Reykjanes peninsula. 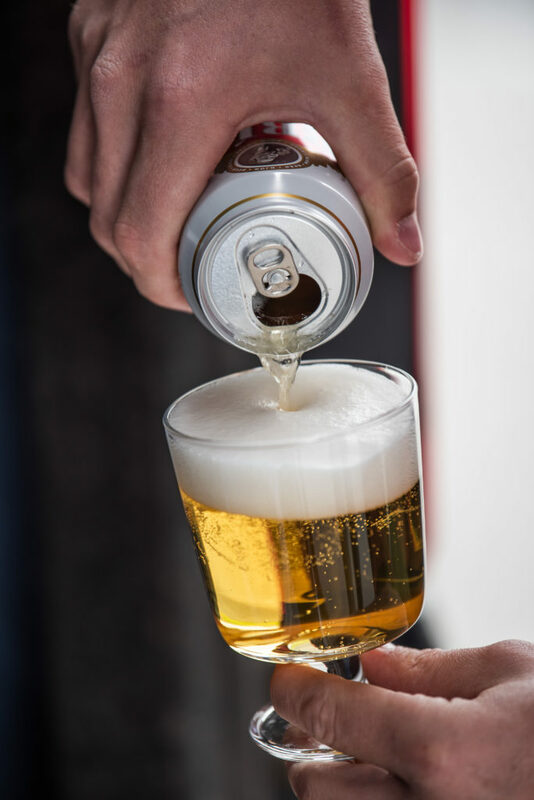 In between stops you will have a taste of the Icelandic hot dog, our popular soda drink Malt, cinnamon buns and fermented shark with a shot of Black Death. I had a 7 hours layover in Reykjavik while waiting for my flight back to New York. 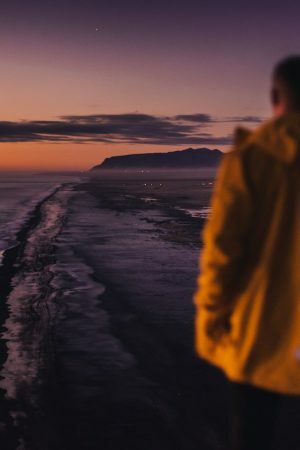 Reykjavik Outventure made me the best possible layover by introducing me to Reykjanes Peninsula combining with the Icelandic food tasting. Johann, who is the owner of Reykjavik Outventure is an amazing individual who is fun to hang out with. He provided me with the local experience that was not like the typical touristic tour. 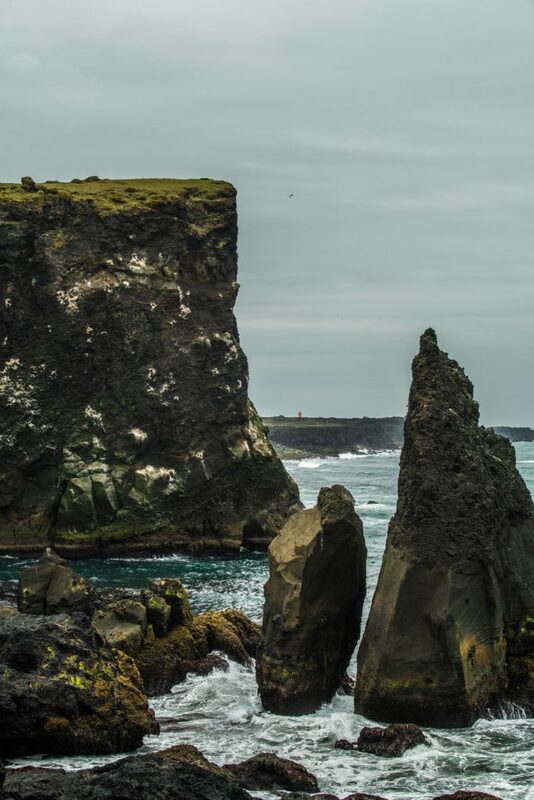 I had only about 4-5 hours, but I was able to see the major sights in Reykjanes Peninsula, swim in the beautiful Icelandic sea water pool, try Icelandic cheese, meat, dried fish, local beer, delicious dessert, and most importantly fermented shark and Brennivín (Icelandic liqueur). I loved the gorgeous scenery of the peninsula, enjoyed unique yet tasty food, and laughed a lot with the great guide. 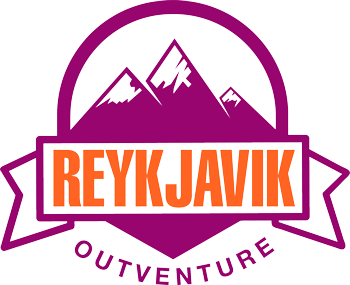 If you are looking for an authentic travel experience in Iceland, definitely go with Reykjavik Outventure! Was a great experience. Communication was great to keep us informed of the tour. The tour guides were also very knowledgeable. Will consider booking through these guys again if I were to visit Iceland. I had a great solo tour, seeing awesome sights and tasting some great foods. Tons of photo opps and I got to see a great variety of Icelandic scenery. My tour guide was so fun and easy to talk to. Great way to spend the day! We had a wonderful day with Johann. He showed us beautiful spots in the Peninsula and served us interesting and tasty local foods and drinks. His stories were very entertaining and the ride was comfortable. Hanneke and Jimmy. Top top tour! Not only was the food and the hot chocolate that Thorir made with milk and chocolate, but the great nature in Reykjanes was so unique from anything else we have seen in Iceland. Thori made this tour so historical and fun. Good work guys. Great company and great tour. 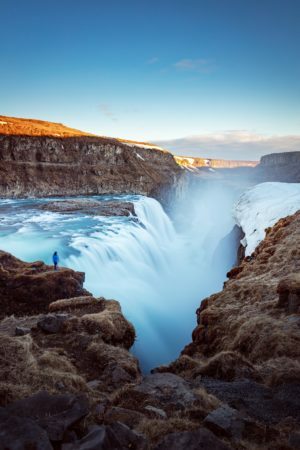 Me and my fiancee where travelling to Iceland and wanted to do something else then these typical golden circle and south coast tours. 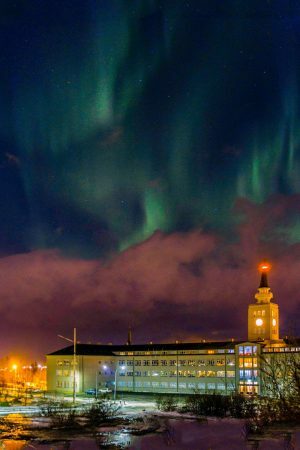 We found Reykjavik Outventure online and wanted to taste this food and drinks. It was all amazing! This volcanic nature there and historical as well was so great to explore. All totally worth it. And Johann was so friendly and fun to spend the day with. If we will visit again, we will definitely book with them again. 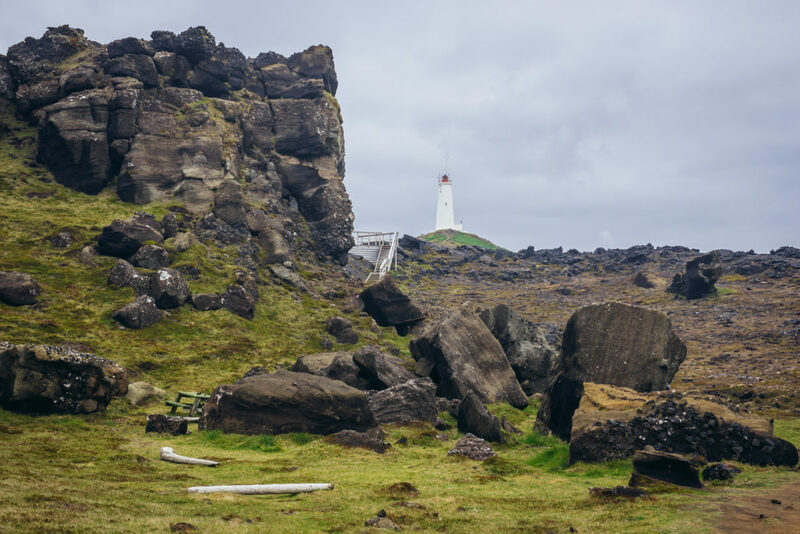 We had a great time going around the Reykjanes Peninsula with Johann and really good food, which would have been hard to find without a local. 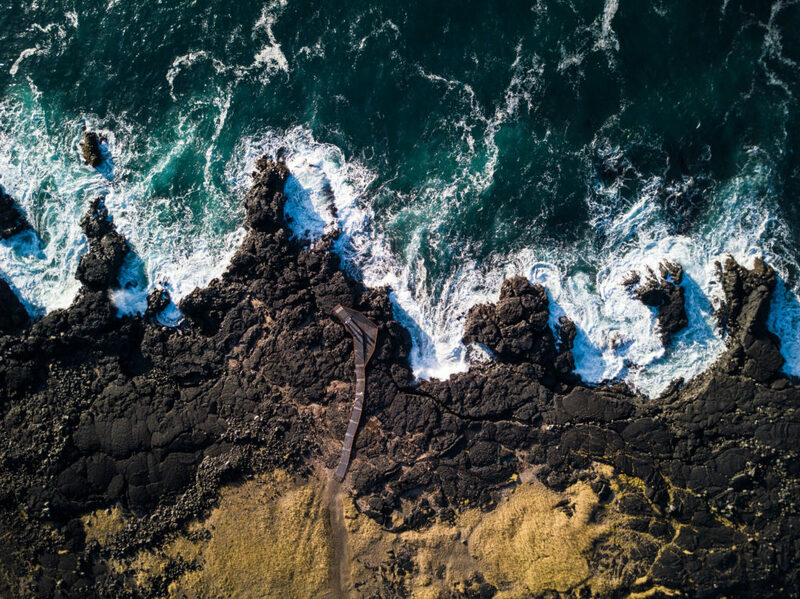 The volcanic area and coastline really is a must-see that shouldn’t be missed on anyones trip to Iceland, especially as it is not as touristic as other areas on the island. 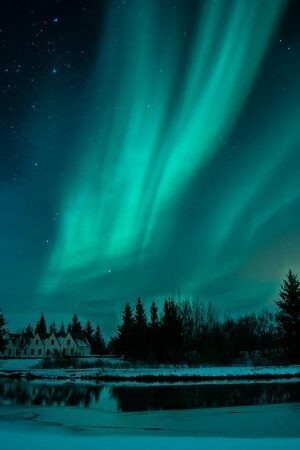 After having a great experience with the Northern Lights Tour by Reykjavik Outventure I booked a second trip with them. 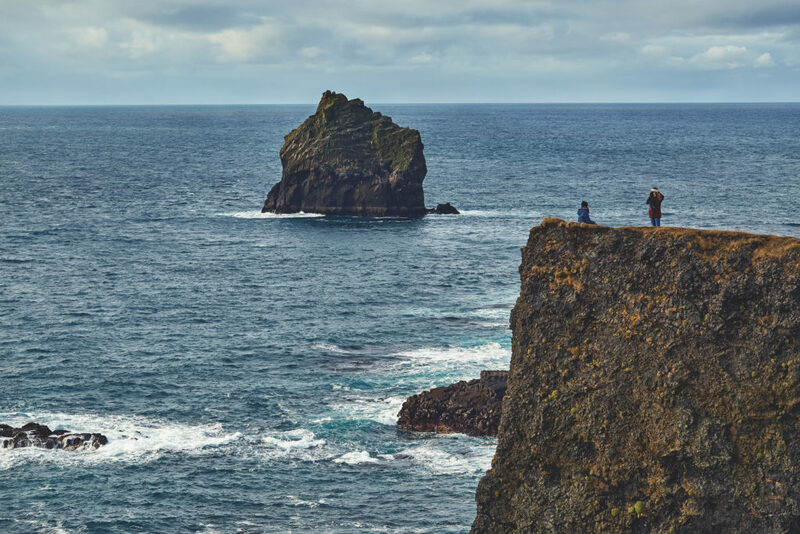 I thought visiting the beautiful and exciting Reykjanes Peninsula not very far from Reykjavík could be a good idea. This time was Robert the guide. He picked me up in the hotel and after taking my seat in the bus I just laid back and I knew I can rely on him. During a whole trip he explained a lot about the area according the history and geology as well. 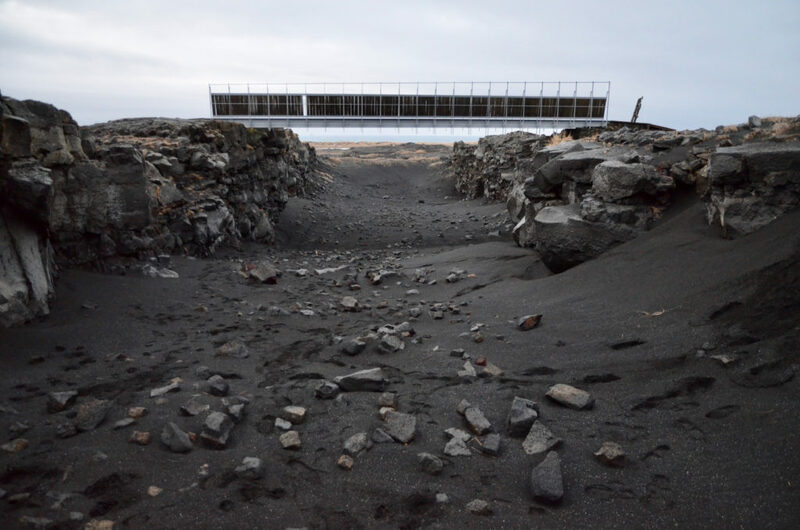 I learned a lot about the population both human and elfish and why for example the first churches in Iceland were painted black. We visited a lot of spots and despite of the hurricane like wind and the super slippery roads I felt always secure. I loved the wind almost that much as the sightseeing I must say..:) It’s a very rare occasion in my home to feel the power of the nature like this. During the whole tour I was fed by different snacks, like cheeses, special meets and skyr. The beers of Iceland were also missing…:) All in all I had a very good day with a good talk, with good food and outstanding nature. Thank you Robert and thank you Jóhann to made this possible.